The Storms is the remarkable memoir of a British Army Gurkha officer. Trueman, a veteran of twenty expeditions to the Himalaya, gives a candid account of life inside expeditions to the highest mountain in the world. 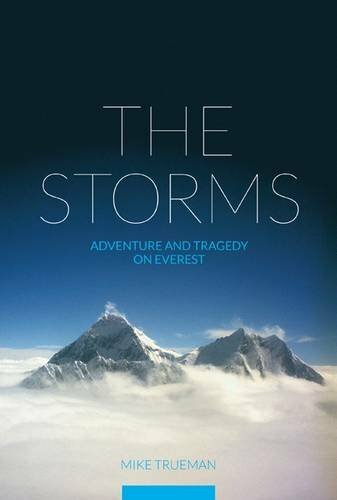 He gives a unique personal perspective on the 1996 Everest storm, as well as on the fateful day in May 1999 when Briton Mike Matthews disappeared high on the mountain after he and Trueman had summited.